Audioboom / Alonzo Bodden: Who’s Paying Attention?  'Who's Paying Attention?' 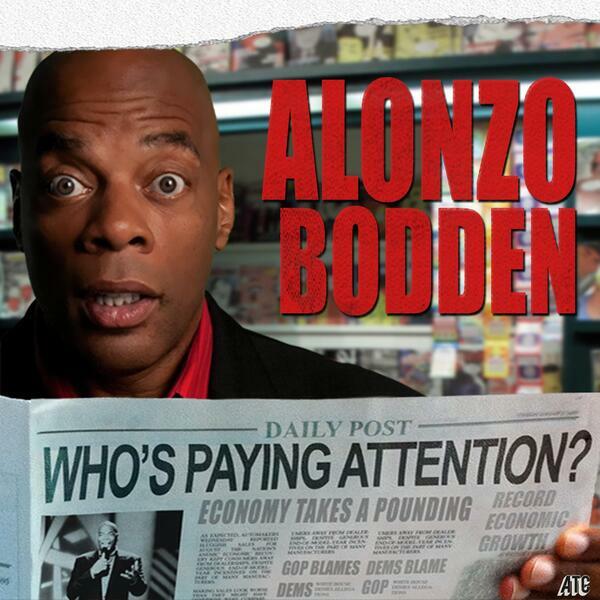 is a weekly audio podcast giving you Alonzo Bodden's take on what's going on in the world. #228: Did Something Happen Last Week?